This township wanted to update their 400 watt metal halide fixtures to LED. The workers complained about there being a lot of dark areas and shadows, which made it more difficult to do their tasks in a timely fashion. 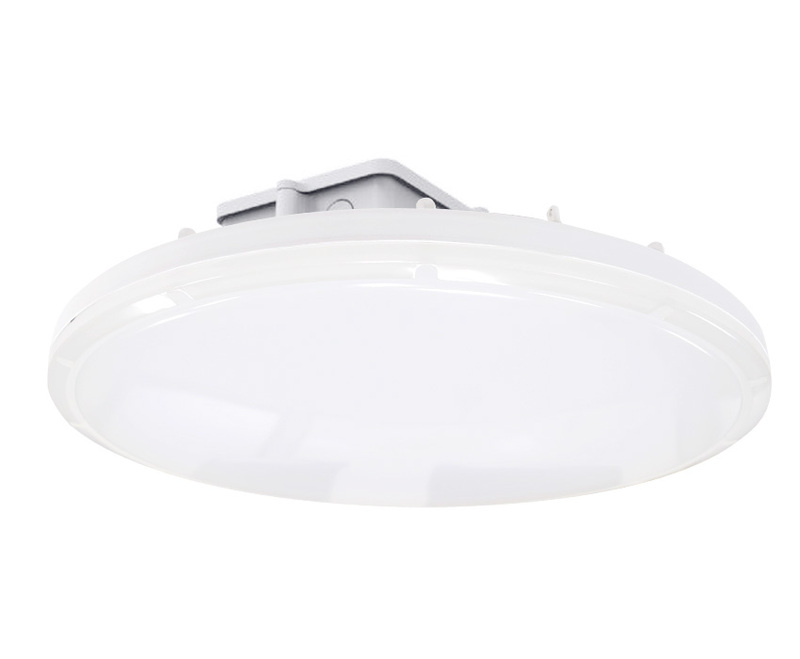 When we introduced the Phoenix LED highbay to them, they really liked the look of the fixture. After installing them, everybody who worked at the facility was so happy with the outcome. The shadows were greatly reduced and everybody could see a lot more easily. Lighting is an important safety factor in buildings where maintenance equipment is stored and serviced. Belvidere Township took the necessary steps to ensure a productive and safe environment for maintenance staff. They installed LouversLED’s Phoenix LED Highbays in their warehouse thus replacing their existing inefficient LED fixtures. The results are consistent with other projects where LouversLED products have been installed. With planning assistance from our knowledgeable lighting experts, Phoenix LED Highbays were placed in strategic locations to replace the old, outdated HIDs. The results are both economical and dramatic.